I got this jazz album a couple of years ago out of curiosity and was surprised by how much I liked it. (One person on the internet said that he just wanted to be Chet Baker with his short singing career. But then that's not a bad thing.) 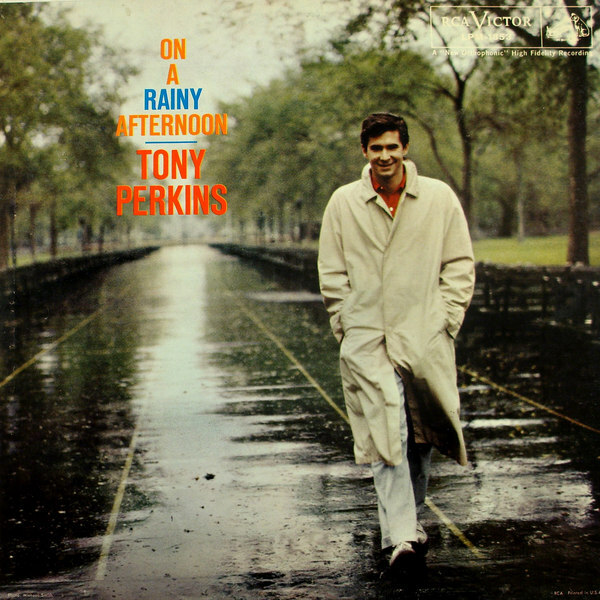 Tony Perkins had a nice voice. The best numbers are I remember you and Have you met Miss Jones? Tony Perkins is one of my favorite actors. He was stereotyped as a psycho early on. He was just too good at that role. Actually, he was in a tv musical called Evening Primrose, an early start from Stephen Sondheim. It's worth watching and he sang and acted well in it too.